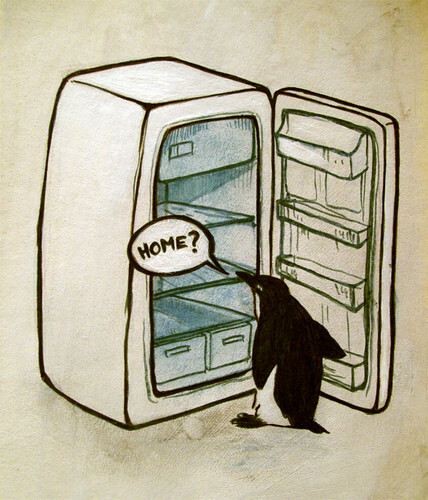 Home?. . HD Wallpaper and background images in the Global Warming Prevention club tagged: global warming pollution north south poles penguin ice snow endangered animals. This Global Warming Prevention photo contains segno, manifesto, testo, lavagna, and poster.